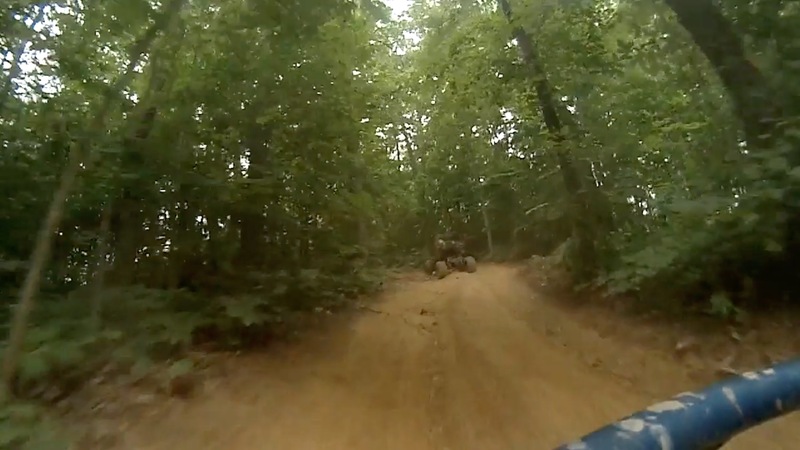 Hammerhead is the premier name in safe and affordable offroad fun. Check back here soon for a new online outlet for offroad machines. We bring you to The Way Out.